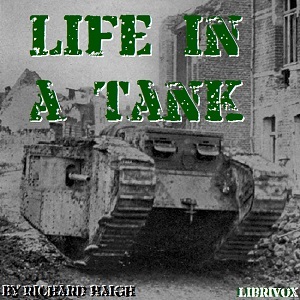 Listen to "Life in a Tank" on your iOS and Android device. For a book over 100 years old, insightful and understated. American reader of a British story left a little lacking.